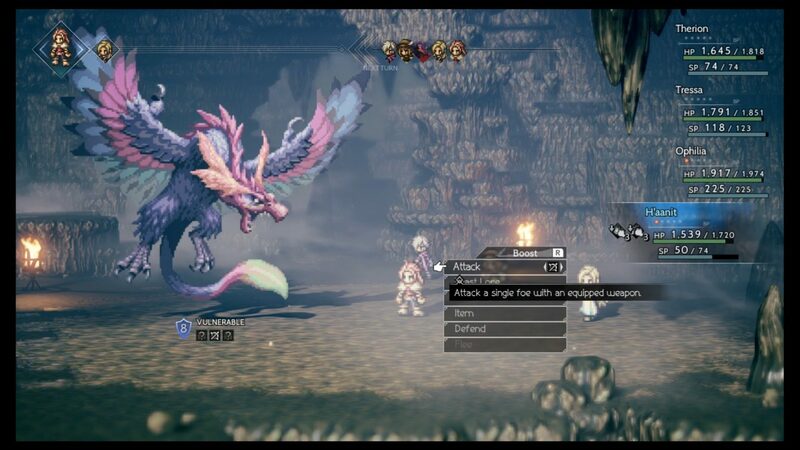 As revealed by a now-deleted Square Enix blog post, Octopath Traveler is coming to PC in June. 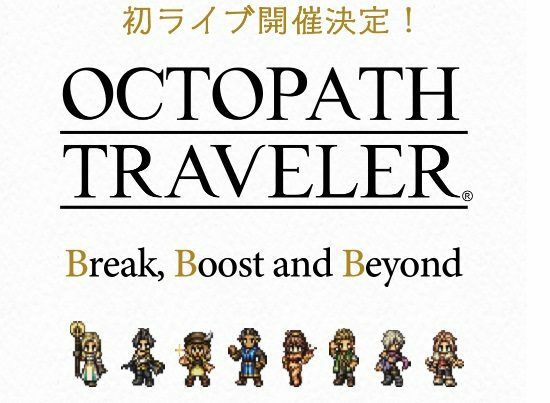 As revealed by Gematsu, a now-deleted blog post on publisher Square Enix’s site confirmed that Octopath Traveler will be coming to PC on June 7. 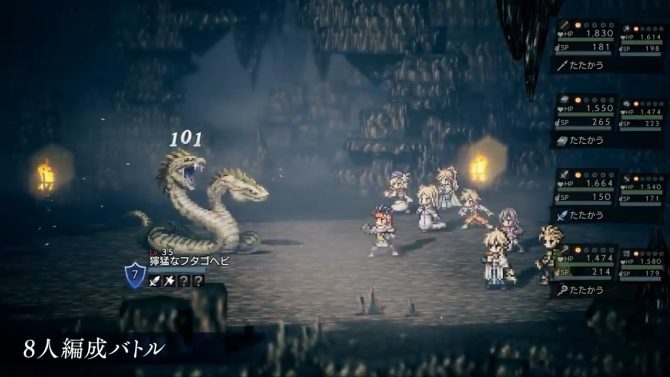 Octopath Traveler is a well-regarded RPG that launched exclusively on Nintendo Switch in July 2018. 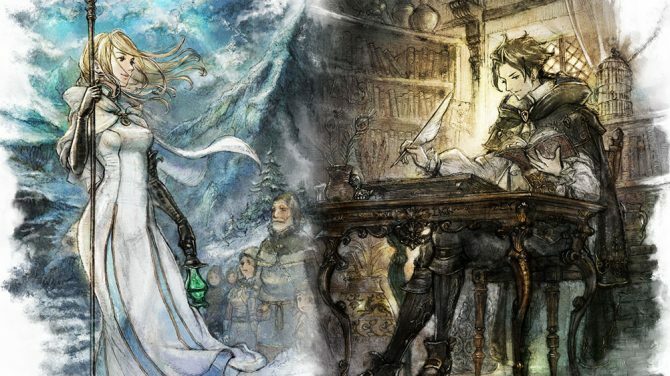 Octopath Traveler puts you in control of eight different heroes, each with their own story to tell. The characters vary greatly in both skillset and storyline. You can play as Olberic the knight in search of redemption or Primrose the noble who is searching for her father’s murderer. The other six are just as distinct and give the game depth. You explore eight different regions throughout the game, full of quests to unlock and baddies to slay. The battle system sees you find ways to break your target’s shield by attacking their weaknesses. This gives you openings to finish the fight. The game looks great, as well. Using a combination of realistic 3D environments and classic RPG-inspired sprites, the game’s style is distinct from its contemporaries. The now-deleted blog post says the game will be available to purchase from Steam and the Square Enix store. It also mentions that you can go and wishlist it on Steam now. However, the game does not appear on Steam yet, which could be the reason the post was pulled down. That said, it should be available soon. 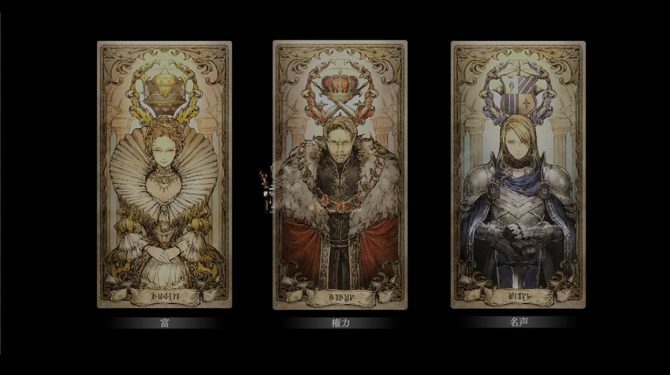 Fans of the game should also keep their eyes out for the upcoming smartphone prequel, Octopath Traveler: Champions of the Continent, which is currently in development. Octopath Traveler is available now for the Nintendo Switch and will be out on PC on June 7th.